It’s Secret Recipe Club day! The very first SRC reveal day I participated in was my on my birthday, and today’s reveal day is TJ’s and my anniversary, which is pretty neat, if you ask me. Tomorrow I’ll be back to talk about our third year of marriage, but today is all about this awesome recipe from my assigned blog, The Pajama Chef. When I first got my assignment this month, I looked through her recipe index, and I immediately started listing out a bunch of things I wanted to make out loud to TJ. 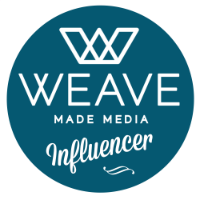 I think an exact quote was, “Wow, this blog is amazing! I want to make SO many of her recipes!” After reading Sarah’s (the genius behind The Pajama Chef) about section, I instantly felt like we could be real life friends, especially after seeing that she loves cats as much as I do. 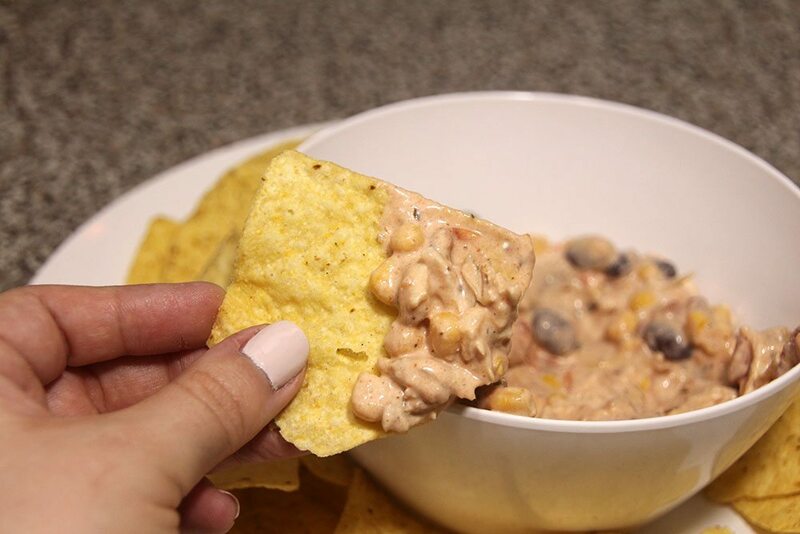 I’ve added her Cilantro Lime Hummus, Pumpkin Oatmeal Cookies, and Lime Chicken Rice Bake to my “to make list”, but today I’m talking all about her Skinny Southwest Chicken Dip. 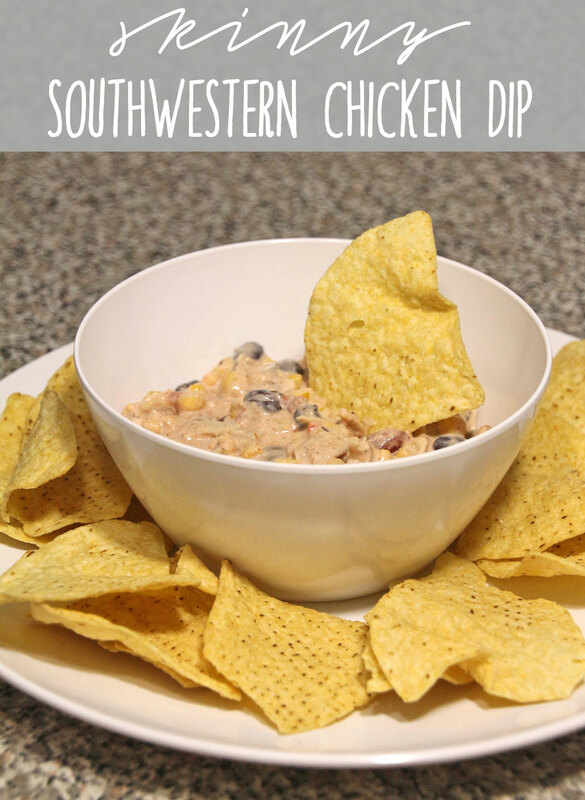 As soon I saw came across this dip recipe, I knew I HAD to make it, and it’s totally going to become one of go-to recipes, especially for game nights, football season, etc. I made a couple changes, just to our taste (like I substituted salsa for tomatoes), and I cut it down in size, only because I knew that it’d be too much for just the two of us, but I think the original size would be perfect for a group! 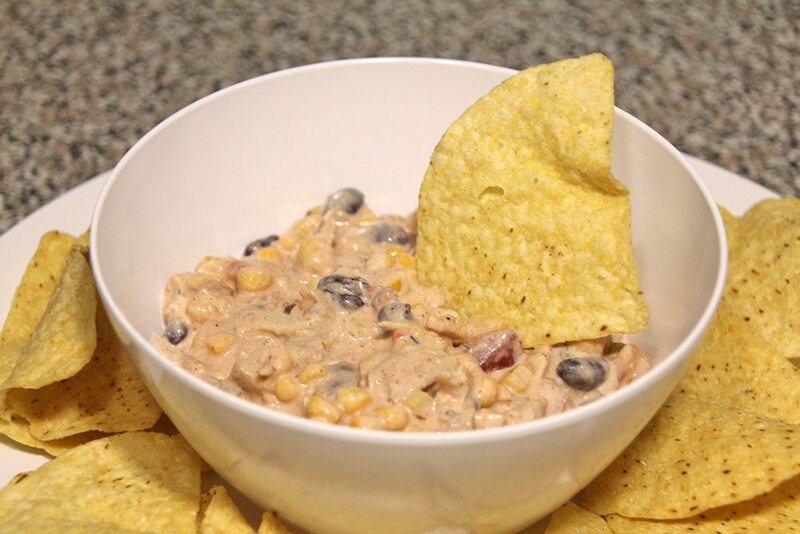 This dip is creamy, delicious, and full of flavor – you’ve got to try it! Mix everything together in a large bowl. That’s it! 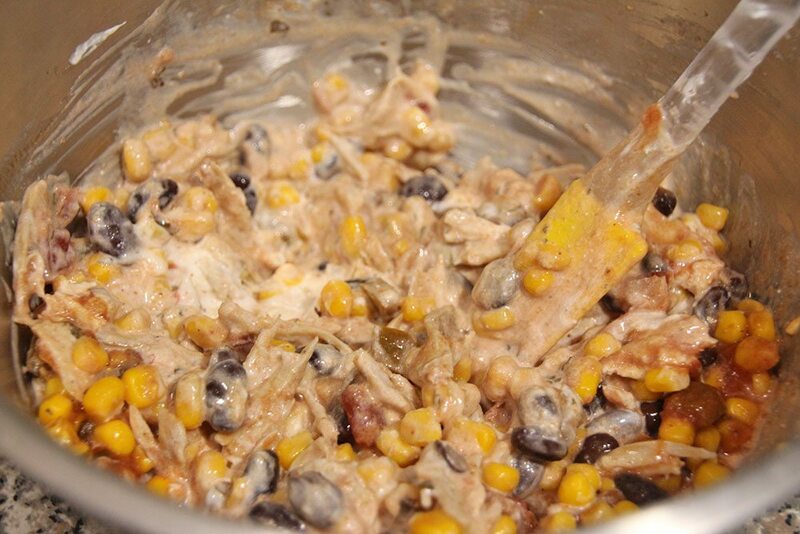 Refrigerate it, if you have the time, or dig right in with tortilla chips and enjoy! Do you have an addiction to dip like I do? I can never get enough! YUM!!! Looks good and the perfect appetizer to take to a party this summer. Happy SRC day! I think I could eat that just as a meal! I bet that would be delicious served as a hot or cold dip! 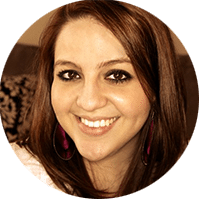 Welcome to the SRC and I hope you continue to have fun with this wonderful group of bloggers! I made a corn dish this month too! I love hearty dips like this, I could make a meal out of it. Happy reveal day! I’ll definitely be making this! 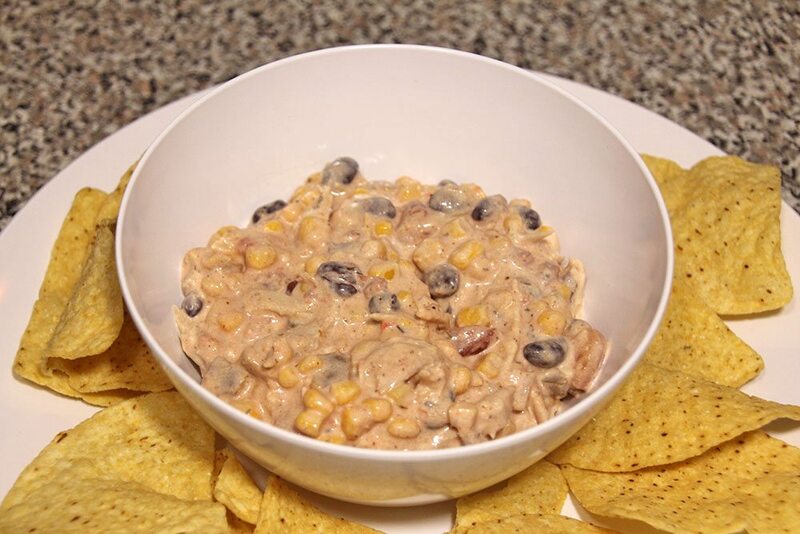 This dip looks delicious and totally guilt free. I’ve never thought of subbing greek yogurt in a traditional dip, but I know I’ll need to do that next time. Great SRC post. YES. Absolutely yes. This looks amazing.